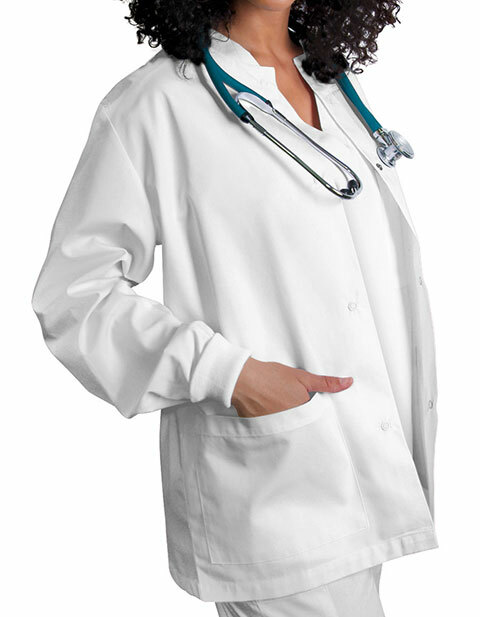 The Universal Basics 602 by Adar brings women's two pocket warm-up scrub jacket for greatest ease and breathability. Sewed round neck offers with roomy manufacture makes it relaxed for everyday use. The four-button snap front closure brings you ease of wear while the long set-in sleeves with rib-knit cuffs keep your arms warm providing you a pleasing feel. 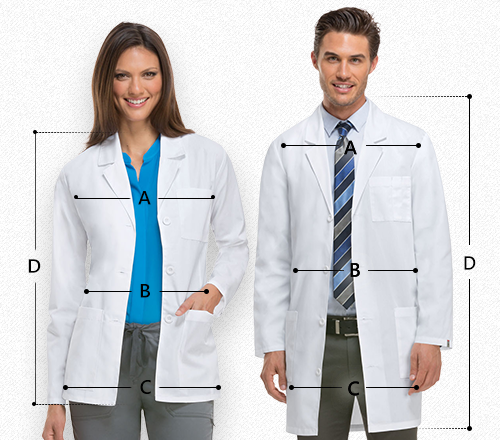 Two front roomy patch pockets ensure ample secure storage space for your nursing supplies and other essentials. Inseam Tall approximately 33-34" .